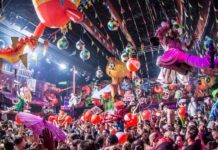 A few weeks ago, the Amsterdam Dance Event (ADE) unveiled the complete programme for its 2018 edition. During this incredible event, the Dutch capital will host a myriad events from countless panels discussions at the main conference through to pop-up performances, tech schools and charity events. This year the biggest electronic music conference in the world takes place from October 17th to 21st. 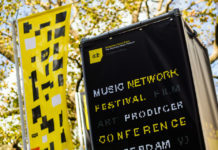 In case you missed some of the highlights, here is a recap covering the wide range of topics and speakers involved in this years ADE conference programme, including Albert van Abbe, Bonobo, Bruce Carbone, David Guetta, Headhunterz, Imogen Heap, Jayda G, Jean Michel Jarre, Jillionaire, Kerry Trainor, Lena Willikens, Nile Rodgers, Orbital, Paula Temple, Ralph Echemendia a.k.a. The Ethical Hacker, Yann Pissenem, Xosar, Zoe Margolis and more. South Korea is ADE’s 2018 focus country because of it’s dynamic, technically advanced and productive music markets in the world currently. This means a surplus of festivals and conference activities dedicated to this beautiful country, including Catching The Korean Wave presented by BEPC Tangent Creative, taking place on Thursday at De Balie. And if you want to know more about the nightlife in the city of Seoul and the key music industry players of South Korea, join the several panel sessions on Thursday afternoon at ADE Guesthouse, as Partner Program at De Balie, a 5-minute walk from DeLaMar Theater. Among other countries highlighted are Australia, Belgium, Brazil, China, Columbia and Mexico. 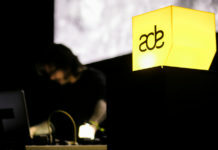 Day one kicks off with ADE Pro and ADE Green at the DeLaMar Theater. Also, don’t miss the return of ADE BeamLab at the Festival Hangout. 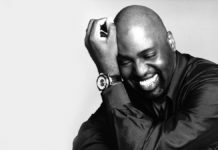 ADE Green includes several panels concerning the effects on mental health from touring, how plastics can be used in a responsible way and music as a driver of positive change in Rave for a Revolution! with panelist from amongst others: BASSIANI based on the ongoing project ‘I Dance Alone’ by Serbian/Dutch artist, curator and researcher Bogomir Doringer and the keynote speech by Zoe Margolis, Us Too? 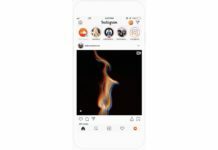 – Sexism, Shaming and Standing up for What’s Right in the Age of Social Media being discussed at ADE Pro. Paul van Dyk will also return to give a keynote interview at ADE Pro which will be his first public interview after sustaining serious injuries from falling from the stage at the A State of Trance festival. ADE Sound Lab features the The Record Bag of 30 Years of Dutch Dance in which some of the scene’s original movers and the DJs they inspired share the records that set dance floors alight when house music came to the Netherlands, while ADE BeamLab highlights the audiovisual arts with Weltmaschine ”World-machine”, Albert van Abbe’s brainchild developed with Andreas Nicolas Fischer. 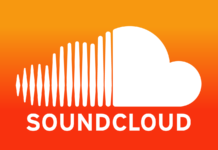 Over at ADE University you can meet the team behind Audio Obscura. After hosting two superb parties underneath the Rijksmuseum, this year at ADE Audio Obscura host nine events over five days at locations like Central Station, the Scheepsvaartmuseum and more. The House of China is a new platform taking place at De Balie which has been set up to connect the Chinese and international electronic music industry and to present the latest developments, opportunities and challenges in the Chinese market. The second day of ADE’s conference offering will include ADE Pro and ADE University for their plus the return of ADE Tech for the second year in a row at DeLaMar. On top of that, the ADE Sound Lab program that kicks off at the ADE Festival Hangout and the South Korea focus program at De Balie. Also at ADE Pro Def Jam VP Bruce Carbone will examine the ingredients and production style that enabled acts like Crystal Waters, C+C Music Factory, Stevie V, Ultra Naté and Cathy Dennis to create brilliant crossover tunes that rocked the charts in The Power of Pop – What the New Generation of Pop/Dance Acts Can Learn from the 90s. Netsky will be bringing Lost Frequencies on stage for ADE Soundlab turning it into their own makeshift STUDIO XL. There they will dissect the track they made together ‘Here With You’. Also at ADE Sound Lab will be In the Studio with De Sluwe Vos and Lucas & Steve, plus the new format The Record Bag of with Jayda G & Kenny Dope. Over at ADE Tech, 5 finalists will battle it out to win in the Companies to Watch session, plus Laidback Luke Goes Back to the Future revisiting his early days as a vinyl-only DJ and recounting how tech changed his performances and how that affected his relationship with the crowd. ADE University will host a panel on The Power of Playlists with Tiga and Kölsch discussing the pros and cons of starting a label, what they’ve both learned about the joy and pain of being involved with labels over their careers and what labels have to deal with in today’s music industry. Friday will also see the start of the 24h ADE Hackathon. 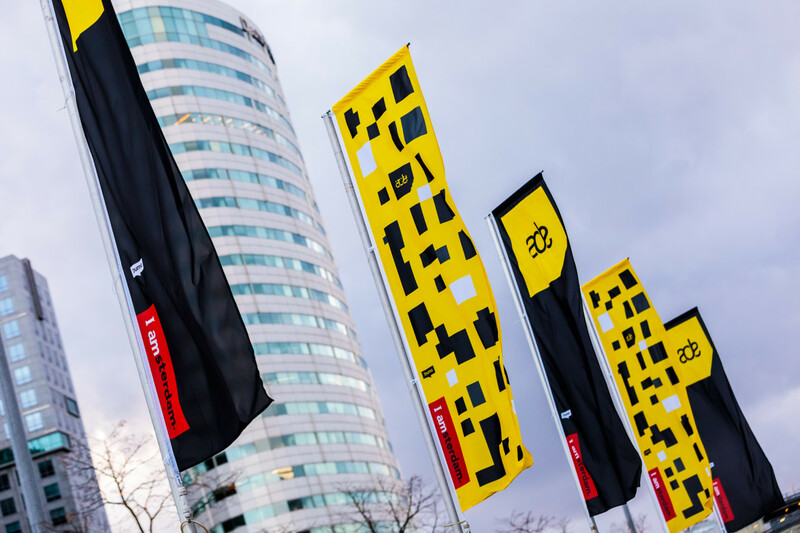 The third edition of ADE’s innovation pressure cooker will take place on ADE Friday right in the centre of the conference area around Leidseplein. Expect a great mix between music, technology, data, entrepreneurship and innovation from creative minds. During the final day of the conference ADE Sound Lab will welcome music and tech adventurist Imogen Heap, who will highlight how innovations such as Distributed Ledger Technology, Artificial Intelligence and Virtual Reality have the potential to change the lives of music makers. Also in the studio XL sessions will be Colin Benders will use his module synthesizers to show the ins and outs of his work-process using during his crazy masterclass. Head here for more information about ADE.